Do you have a new little one with Down syndrome? Or one on the way? This valuable resource covers birth to age 5! 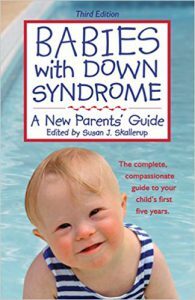 Sign up to receive a free copy of Babies with Down Syndrome: A New Parents’ Guide, in English or Spanish. 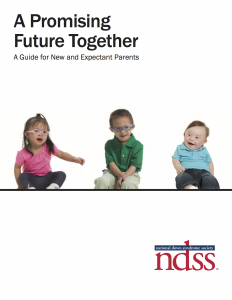 This brochure provides a quick and easy-to-read overview of Down Syndrome and lots of helpful info for new parents of little ones with DS. Download using the following links or read full text below. 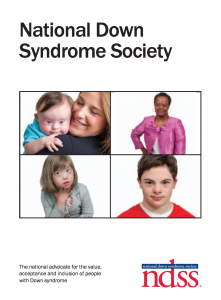 Abstract: These guidelines are designed to assist the pediatrician in caring for the child in whom a diagnosis of Down syndrome has been confirmed by chromosome analysis.